ATI AR-15 Mini Replica 1/3 scale all metal construction model kit you assemble is a non-firing collector display model and looks great. This AR-15 Mini Replica 1/3 scale model has adjustable stock with grip and forend with full metal construction with moveable mini parts it is super cool and This Is Not A Weapon. 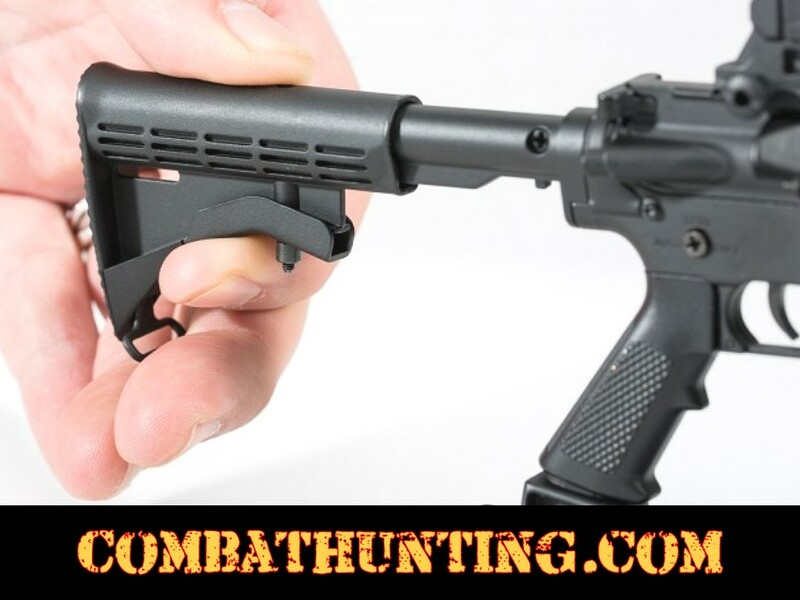 This mini AR15 replica comes with display stand. This is the perfect gift for any adult who loves the AR15 M4A1 nice collectors item. The Functioning features are amazing on this Metal AR15 M4A1 Replica see the list below! Notes: This is a non-firing mini toy replica for collectors display model and it is not weapon. 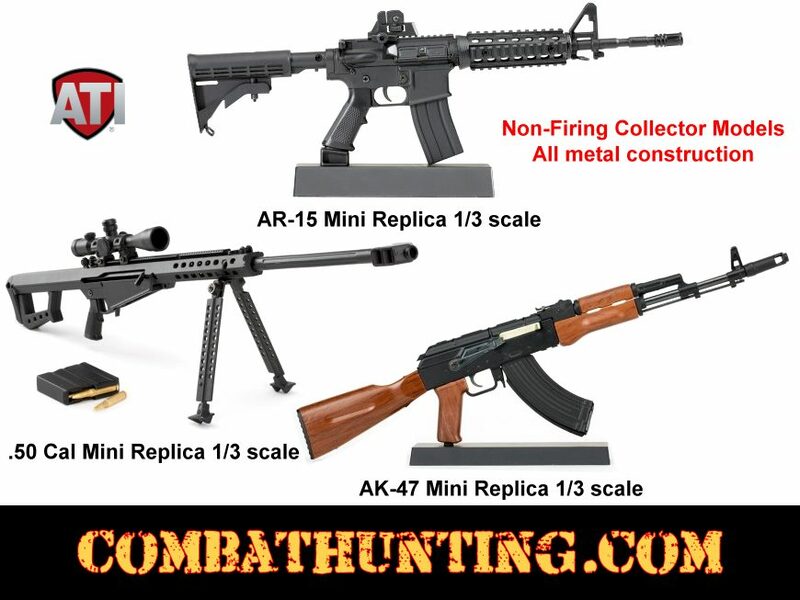 Check Out These Other Miniature Gun Replicas For Sale - For Collector and Gun Enthusiasts.